My fellow Americans, we should be thankful for the greatness that Donald Trump has already restored to America, especially the holiday we’ve just finished celebrating, Thanksgiving. This is because this is the first Thanksgiving in many years when we, the People weren’t bombarded by anti-White and anti-American screeds about the Pilgrims and our western expansion. 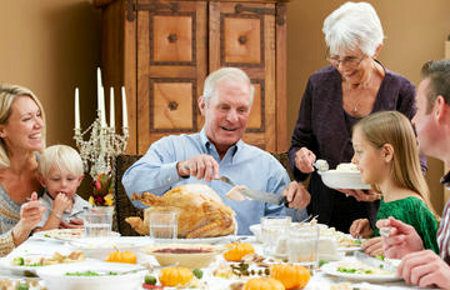 This is because this was irst Thanksgiving in many years when we, the People didn’t have to hear about or deal with Liberals and Progressives working out how to “correct” their “problematical” relatives and how to steer the dinner conversation into being more anti-White and anti-American screeds. So be thankful for this. Be thankful that Trump’s shocking triumph or the Left has broken the hearts and minds of our domestic enemies so badly that they don’t even know how to approach or bother us anymore, much less have the will to do so. This is honestly why Americans, by and large, only roll their eyes at- and disparage the Liberals and Progressives who are still having fits and conniptions of Hillary being defeated Mr. Trump in the 2016 elections. The men and women in America have since our nation’s proud and bloody inception respected strength, whereas the boys, womyn, gender-confused of the Left glorify weakness. Hence, their idea of revolution is not something that directly engenders any fear in our nation. No. Their sort is allowed the privilege of their behaviors solely due to our tolerance of their failures. 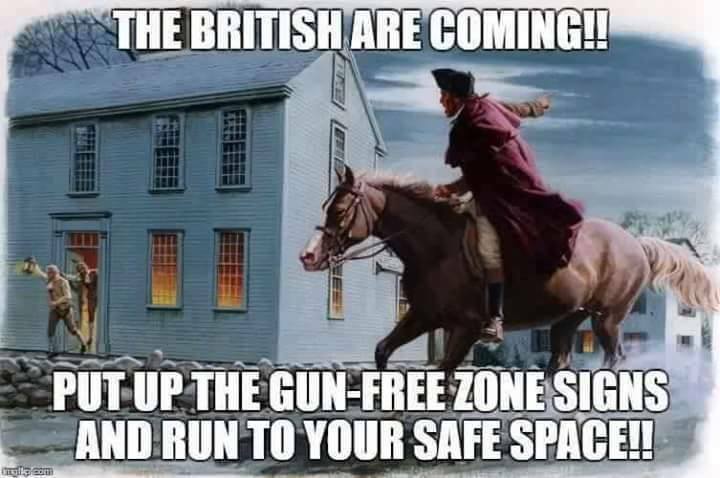 If and when they actually present a danger, e.g., if the alter the 2016 election results via suborning the Electoral College, Americans will respond in force and these puling, little Leftists will go scurrying back to their “safe spaces” like cockroaches when the light comes on. In America, we’re about ready for Thanksgiving, our particular riff on the age-old harvest festival. 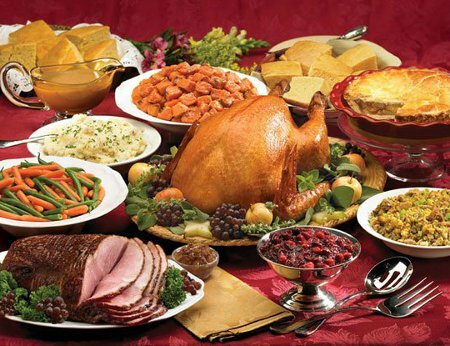 Tomorrow the majority of us will be enjoying some variety of variants of our Thanksgiving dinner. Hopefully, most of us will enjoy our feasts and the company, be it family, friends, or both, that we are surrounded by while doing so. One thing though – Thanksgiving, despite America’s spin upon it, is still at its heart a harvest celebration. Hence, I believe that we should spare a moment or more to consider our Thanksgiving dinner’s origin. And by that I do not mean the well-known legendry of Thanksgiving or the murkier and more complex history thereof; No, I mean the origins of the delicious food upon our tables. Spare some time this Thanksgiving to think about and be grateful for the efforts of all those “rural folk” – the farmers, ranchers, and such along with the men and women who get those crops from the farms across the land to the stores you buy it at. Yeah, it would be good and very likely pleasant to pause and consider the farm workers and such in those so easily dismissible fly-over districts, counties, and states. Instead of repeating the urbanites’ and suburanites’ mistake of considering the America’s rural population as forgettable but unforgivable, deplorable, uneducated hicks and rubes, consider that there’s a reason why they make up the heartland of America. In America, it’s almost Thanksgiving. As such, we’re likely to be inundated with anti-Thanksgiving, anti-White, and anti-American rantings online by the Liberals and Progressives. Hence, I’ve decided to “Trump” their expected whining, ranting, and raving with a picture of a very beautiful White – blonde even – woman in Native American garb.